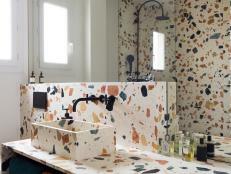 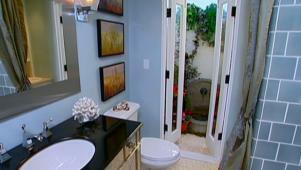 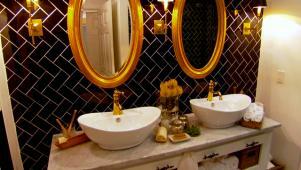 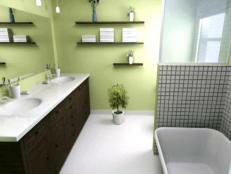 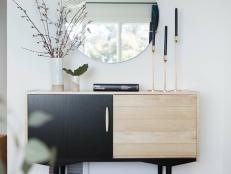 Angelo Surmelis helps a couple add French flair to their boring bathroom. 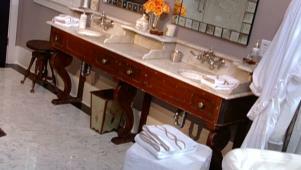 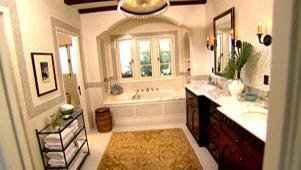 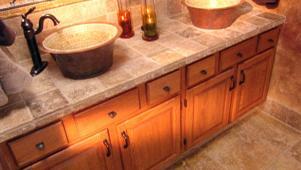 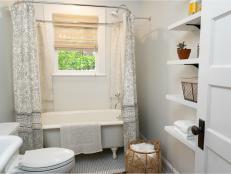 Plan and design an elegant bathroom retreat with Old World flair. 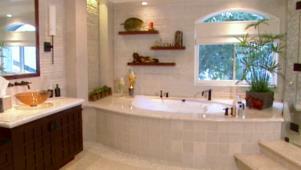 Tour the Moroccan style bathroom retreat designed by two world travelers.